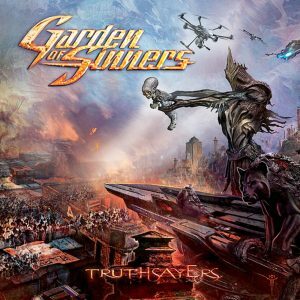 Our first album Truthsayers pre-order is available now! Notre premier album Truthsayers est disponible en précommande! It will be officially released beginning 2018 in France, you can pre order it in order to get it as soon as we receive it, without waiting any longer, wherever you are!